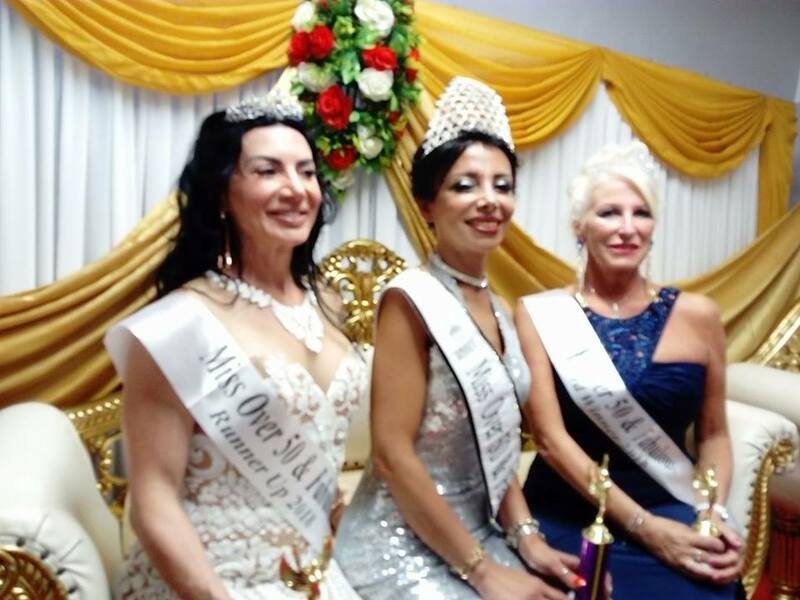 Nationwide Pageants - Miss, Mrs., & Ms.
QUICK JUMP: Contestants Pageant Information How to compete in MISS OVER 50 & FABULOUS iNTERNATIONAL 2019? 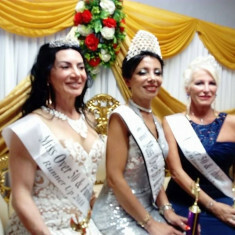 This Pageant give honour to women who have reached the age of maturity and would like to experience a new passion. We welcome woman from all countries to participate in 2019. The picture is the current titleholder Layla. How to compete in Nationwide Pageants - Miss, Mrs., & Ms.?